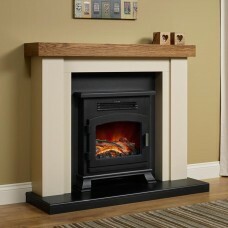 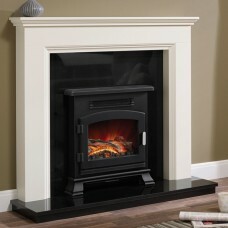 Our electric stove suites provide an electric fire and a beautiful surround as a single item. 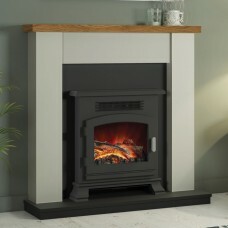 Choose a small surround if space is limited, or opt for the luxury of a large surround if space is not an issue, and enjoy the feel of a real wood burning stove without the extra work involved. 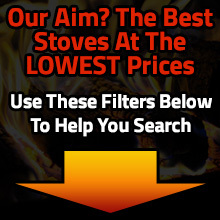 Order today and get fast and free delivery.